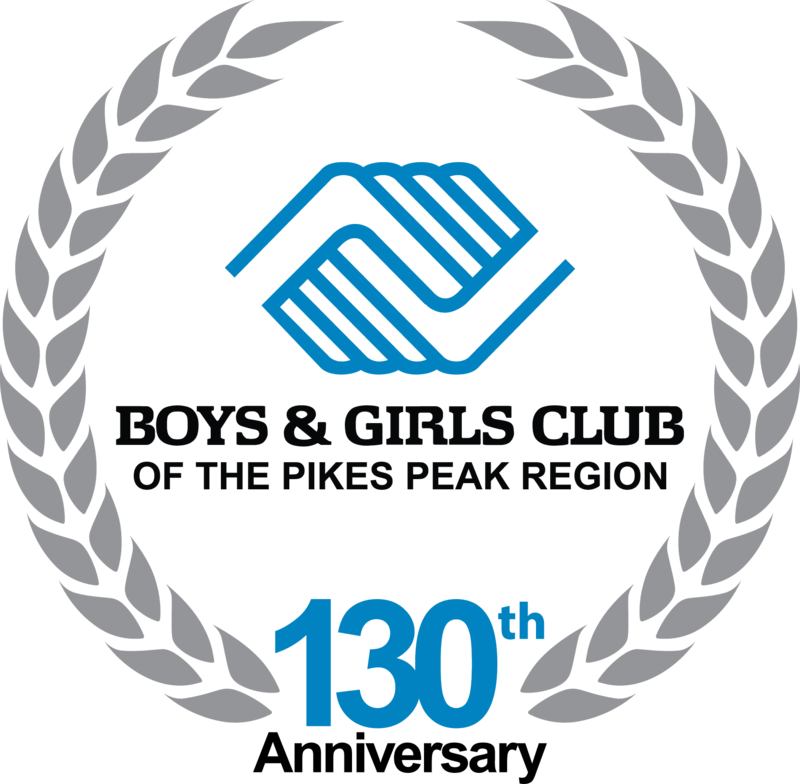 For 131 years, the Boys & Girls club of the Pikes Peak Region has offered children of all ages a safe and exciting place to learn and grow. Our teen Youth of the Year candidates have been deeply influenced by their years at the Boys & Girls Club; they act as leaders in their Clubs, schools, and neighborhoods. And, it is our hope, that they'll go on to contribute as productive and conscientious leaders in their communities. Each year, we host an annual Youth of the Year celebration to recognize the achievements of these outstanding teen Club members. At the event, community and business leaders gather to listen as each teen candidate tells his or her story of success and hope for a great future. Ultimately, one teen is selected to become the Pikes Peak Region Youth of the Year. The chosen representative advances to the state level to compete for $5K in scholarship funds. From there, the state winner advances to the regional level where they compete for even more college scholarship funding. The regional representative moves on to a national competition in Washington DC for a chance to compete for $100K; the winner is installed by the President of the United States. We invite you to join us in celebrating these incredible youth and their accomplishments on Thursday, February 20th 2020 at The Antlers Hotel, A Wyndham Hotel. Please consider supporting our youth by sponsoring our 2020 Youth of the Year celebration - not only will you provide for the youth who participate in the event, but you will also provide sustainable funding for the programs that we offer at all of our Club locations throughout the Colorado Springs, Fountain, and Ft. Carson communities. Please visit www.bgcppr.org/yoy for sponsorship levels, ticket purchases, and more details.